I’m a Pampers mom. 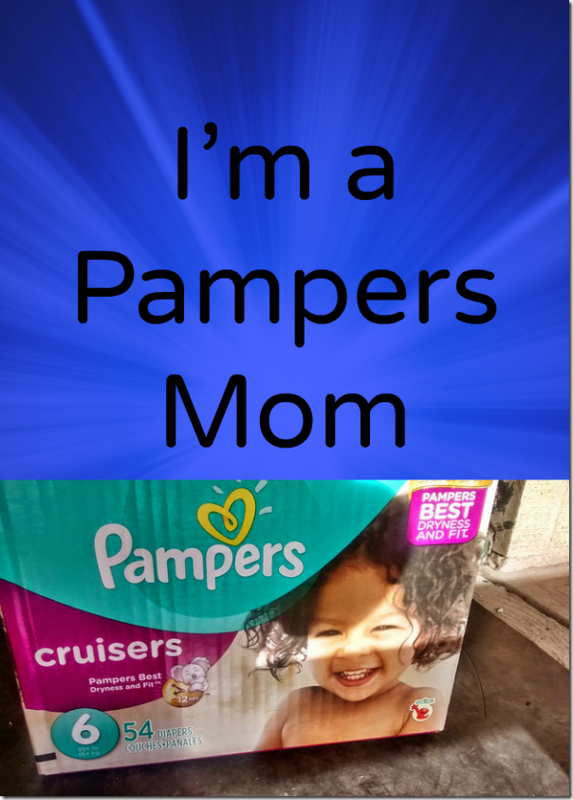 Pampers is my choice of diapers and I don’t like having to use other brands like I occasionally do. I’ve tried the other brands but they just don’t measure up the same way. 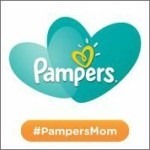 As a Pampers Mom and P&G Ambassador I receive special perks. All opinions are my own. The diapers come in different varieties: Swaddlers, Cruisers, Baby Dry and Easy Ups which are good for potty training. The Baby dry are great for overnight dryness. With other diapers, when she pees, she takes off her diaper because she feels so gross and wet. With Pampers, it happens way less often because she doesn’t feel the wetness. The swaddlers which go up to size 5 are especially great for newborns and young babies as the diaper feels so soft and comfortable that it’s like wrapping them up in a blanket. It’s not just the diapers that I like about Pampers. They have the best website with TONS of parenting articles and information. There is areas for pregnancy, newborn baby, baby, toddler and mommy corner. You can find all sorts of great information on subjects such as baby sleep tips, healthy snack ideas for your toddler and grocery shopping with kids or babies. Don’t forget the Pampers Sensitive Baby Wipes too which are the BEST wipes by far. Also when you get Pampers, you collect points which you can redeem for prizes. I just recently got a toy for my daughter which I gave to her at Easter, and all I did was buy some Pampers and get a bunch of freebie points from social media. You can redeem for a prize for you/your child or donate to a charity. If you exclusively use Pampers and especially if you have more than one child, you can really save up your points for something big!